Believe it or not, these things are all related in a very fun way. First off, I simply love Home Schooling. All nine of our kidlets have done home schooling in some part, though the 3 year-old doesn’t know it yet. Years ago we tried to do one of those fake stock market games where you get $10,000 in pretend money and over a few months the students see if they understand the terminology and theory behind what makes stocks and commodities rise and fall. Then in 2001 a co-worker turned me onto HSX, the Hollywood Stock Exchange. It is probably one of the only hobbies I have had in the past 20 years, until I got hooked on deep-frying turkeys of course. With HSX we get to buy and sell shares of movies, stars, directors, tv shows, etc. I have learned more about hollywood since joining than I ever thought I would know. I find myself checking to see what theater counts are now, and really, outside of a handful of people who would care? Now what does this have to do with the X-Men? Well my favorite X-Man is Deadpool. He had a very small part in one movie, and I bought shares in his spinoff movie when it was first announced a dozen years ago. Of course nothing ever happened with it and it got lost is development sludge. Deadpool has a hilarious sense of humour. I loved his quips. It is why I love TV shows like Psych, the Mentalist, and Burn Notice. 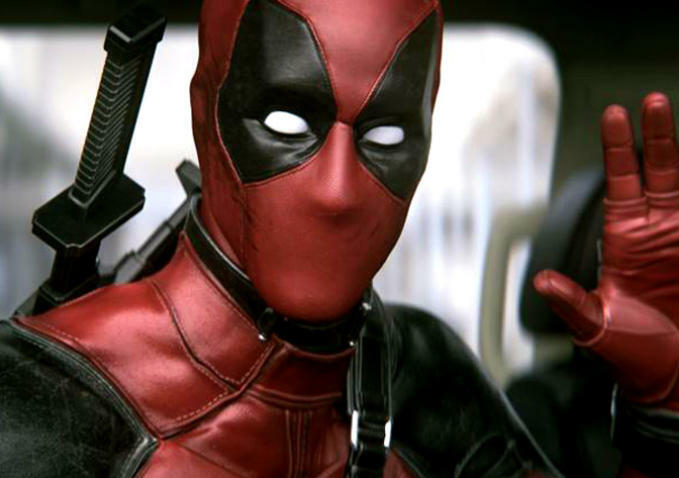 One of the cool things about the Deadpool movie is that the CGI footage they made to get funding is online. If the movie is anything like this, I will be there with money in hand on opening night.